SALT LAKE CITY (AP) Brandon Taylor was down and out. Utah’s point guard had lost his confidence midway through the Pac-12 season. 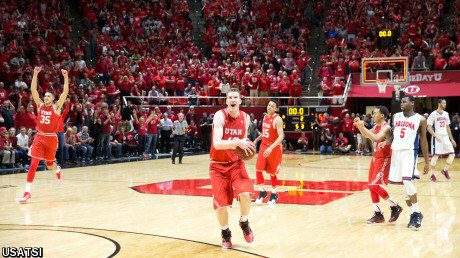 Taylor, a senior who been a key player in Utah’s resurgence over the past few years, feels like himself again and his timing couldn’t be better. Taylor scored 19 points, including an ankle-breaking move to free himself for a game-clinching 3-pointer with 41 seconds to play, and No. 22 Utah edged No. 9 Arizona 70-64 on Saturday to move into a first-place tie with Oregon in the Pac-12. After his midcourt foul helped Oregon State upset Utah and his two missed free throws opened the door for a Stanford win, Taylor was in a dark place. ”My confidence was shot. I wasn’t believing in myself at that point,” Taylor said. After some talks with his family and coach Larry Krystkowiak and his staff, Taylor decided to go back to work and make the most of his final season. ”They told me that the team needs me. I understood that and I have taken that to heart,” the 5-foot-10 guard said. Ryan Anderson made two free throws with 2:51 to play to give Arizona its last lead at 64-63. The Wildcats didn’t score again. Taylor, who went 4 for 5 from beyond the arc, had five steals and a couple of hustle plays in the closing minutes to help the Utes retain possession and break a 12-game losing streak against Arizona. The last time the Utes beat the Wildcats, 76-51 in 1998, was in the West Regional final on their way to the NCAA Championship game. 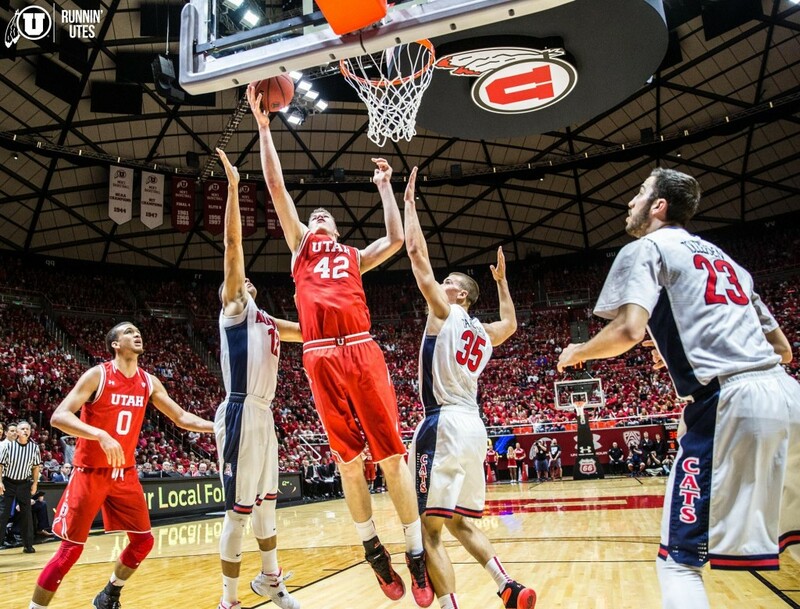 Jakob Poeltl had 14 points, 10 rebounds and three blocks, while Lorenzo Bonam scored 11 points and Jordan Loveridge added 10 for the Utes, who won their sixth straight game. Allonzo Trier scored 23 points and Anderson had 11 for the Wildcats, who have lost two after winning six straight. Taylor gave Utah a 45-34 lead on a steal and layup early in the second half, but the Wildcats responded with a 12-0 run, including a dunk, block and hook by Kaleb Tarcewski. Gabe York’s basket with 14:25 left gave the Wildcats their first lead, 46-45, since early in the first half. The Wildcats forced four turnovers in the first 4 minutes of the second half to get back into it but they couldn’t make the plays in the final minutes to stay at the top of the conference race. ”It was such a tough game for 40 minutes. It was scrappy. It was physical but we really did a good job playing together and playing defense at the end,” Poeltl said. Utah opened a 40-29 halftime lead on the strength of 60 percent shooting and a 28-14 advantage in points in the paint. Utah started in a zone and mixed up its defenses to keep the Wildcats off-balance. Bonam got to the basket early and often, but in the second half Arizona was making plays in the paint. Miller made news during the week as he complained about the court-storming that occurs nearly every time they lose on the road. Utah’s public address announcer said both coaches didn’t want any fans on the court after this one so the fans stayed in their seats and screamed long after the final buzzer. ”That’s as good as an atmosphere as we’ve had since I’ve been here. This place was rocking,” Krystkowiak said. Utah has won 11 of 13 to move into a first-place tie with Oregon, which still has three games remaining. Utah’s regular season finale is home against Colorado. Arizona: One of the top rebounding teams in the country, Arizona claimed a 37-34 advantage on the boards, even after a 19-13 deficit at halftime. … The Wildcats had 16 second-chance points. … The Wildcats led the game for 6:06. 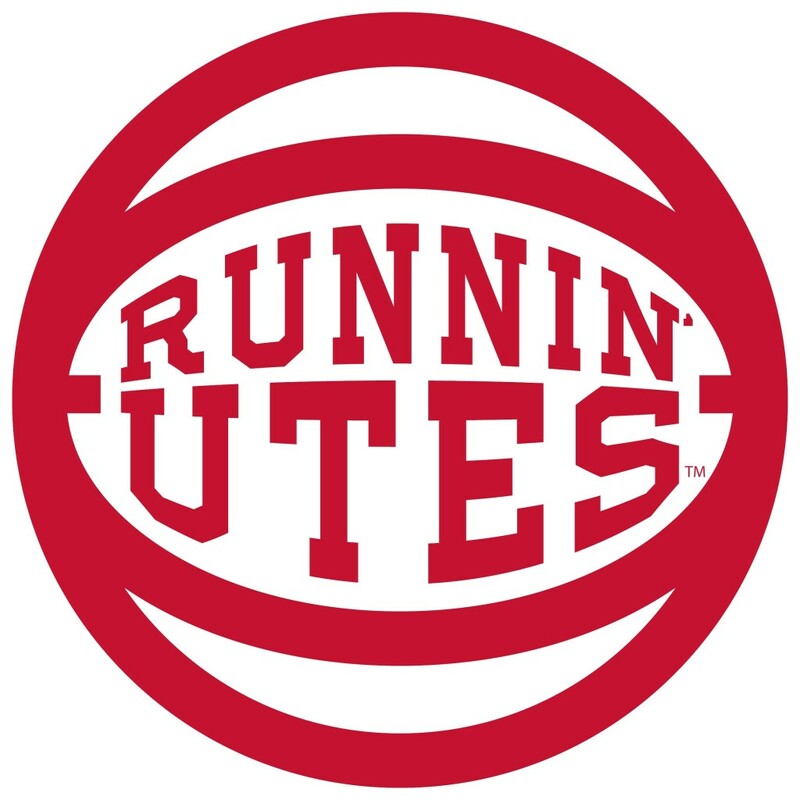 Utah: Loveridge become the 15th player in Utah history to score 1,500 career points. … The Utes won despite 5 for 12 shooting from the free throw line. … The Utes’ top 3-point shooters, Loveridge and Dakarai Tucker, made just 1 of 13 attempts. Arizona hosts California on Thursday. Utah hosts Colorado on Saturday.